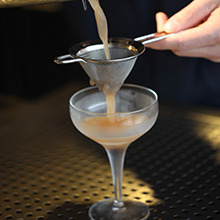 "The ‘Chan Chan’ is a traditionally-inspired cocktail which is complex, delicious, and timeless, representing Cuban nightlife, cocktail culture and music. 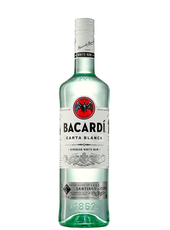 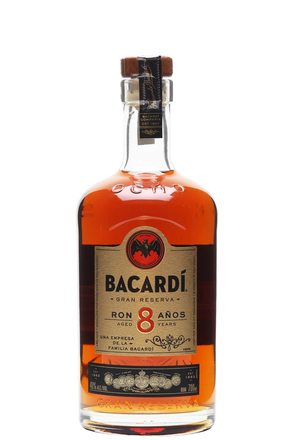 The name evokes BACARDÍ's Cuban heritage: Chan Chan is the iconic Cuban band Buena Vista Social Club’s most famous song. 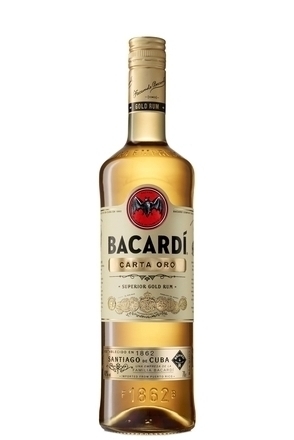 It conjures up the very feeling of Cuban music and salsa dance while encouraging a global appeal. 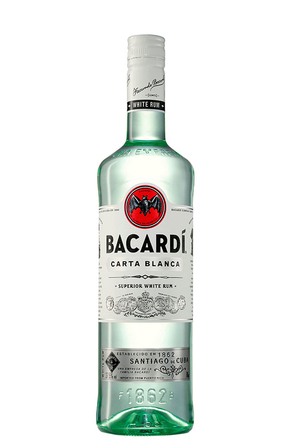 ‘Chan Chan’ is delicate and floral on the nose as the BACARDÍ Carta Blanca lifts the St-Germain. 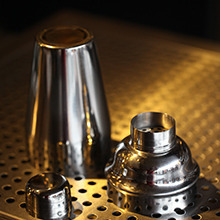 The MARTINI Dry dries out the cocktail and adds further complexity to the Peychaud's bitters and BACARDÍ on the palate. 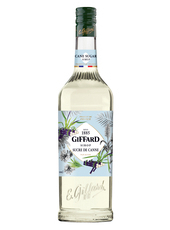 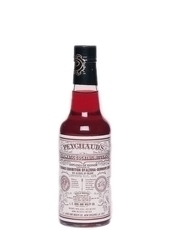 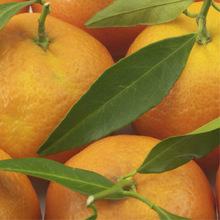 The drink finishes with perfectly balanced acidity, refreshing you for the next sip." 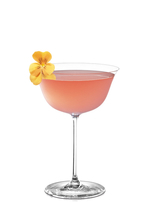 Canadan BACARDÍ Legacy 2015 winning drink by Mike Shum, Fairmont Pacific Rim, Vancouver.